One of the branches of Sol Duc Falls in Olympic National Park. I was struck by how the little yellow flowers had found purchase and were able to grow on the hard rocks. 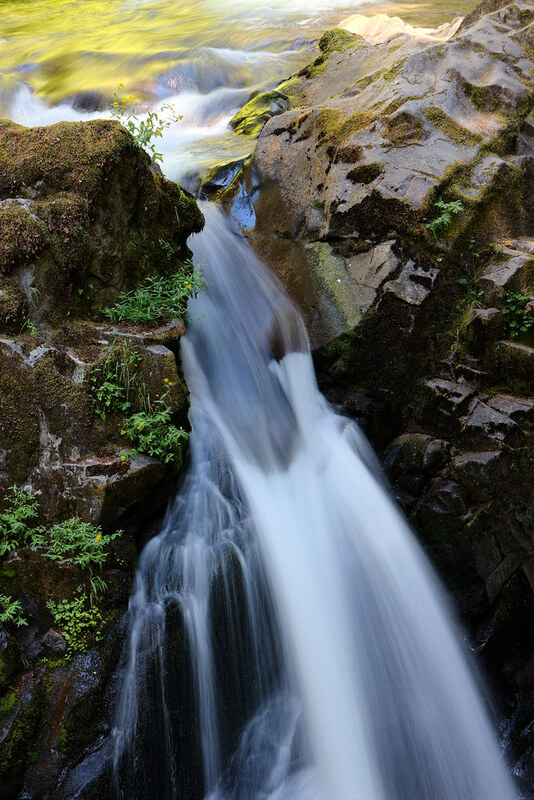 This entry was posted in Scenic and tagged Olympic National Park, Sol Duc Falls, Sol Duc Falls Trail, Washington, waterfall. Bookmark the permalink.